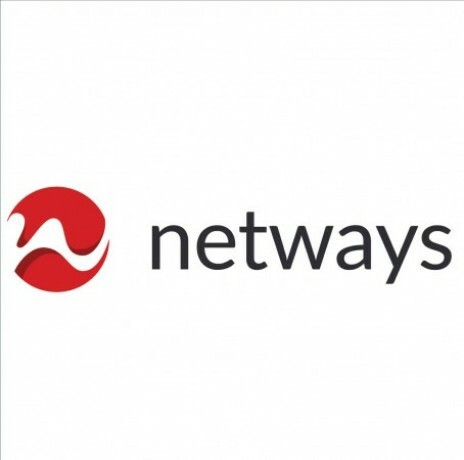 Netways iscurrently recruitingaDevelopment and Support of BusinessApplications on IBM Domino/Notes (R7 and R9) platform and Web for BankingProducts. · Developing new features of the current products. · Debugging issues and solving them. · Supporting client by responding promptly to reportederrors. · Years of experience: Min of 2 years in the field ofsoftware development. · Experience in Improvement of Software Performance. · Experience in troubleshooting and resolving problems.  · Previous experience inIBM Domino is not a requirement. · Good in interpretation of vague statements inrequirements. · Good Knowledge of software lifecycle. · Good understanding of Information Systems relationshipwith business functions. · Understanding of Business cost of consequences ofsoftware errors. · Communicate clearly and concisely with diverse audiences. · Good in working in a Team as well as alone (strong senseof self guidance). · Good managing of Tasks Load.